The cause of seminoma tumors is not known, but a history or trauma to the testes is not uncommon, though generally believed to be coincidental. Most researchers consider such trauma to be the reason the growths are first noticed rather than why they form. Seminoma does, however, appear to have a definite link with cryptorchidism, a condition often more familiarly known as undescended testicles. 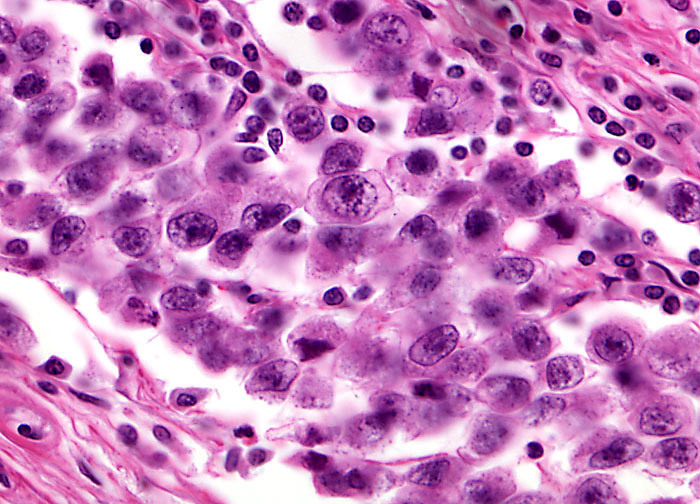 As many of ten percent of seminoma tumors identified occur in individuals with a history of cryptorchidism. Seminoma is also much more likely to occur in white men than black men, but so far this fact is inexplicable.